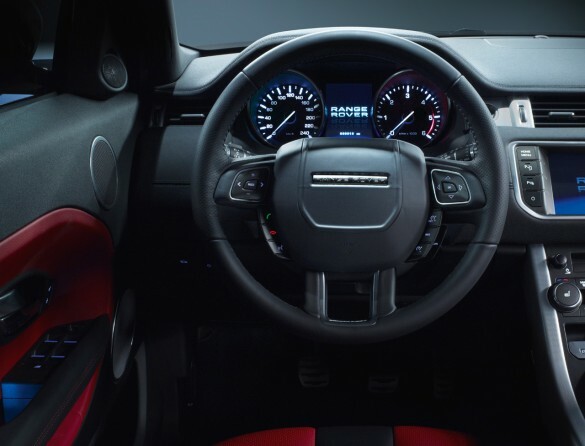 The 2012 Land Rover Range Rover Evoque seems to be a vehicle that was groomed to receive the distinguished North American Truck of the year award. 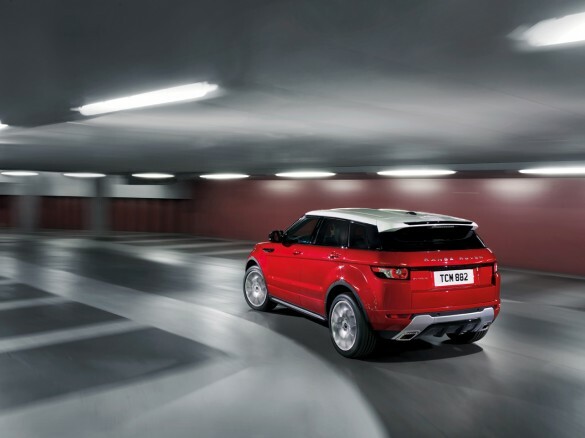 With its unique styling and much anticipated release last year, the 2012 Range Rover Evoque embodied a new sense of styling for a cross-over utility vehicle. This will be Land Rover’s third time receiving the North American Truck of the Year crown, which they will proudly accept for a truly innovative crossover. 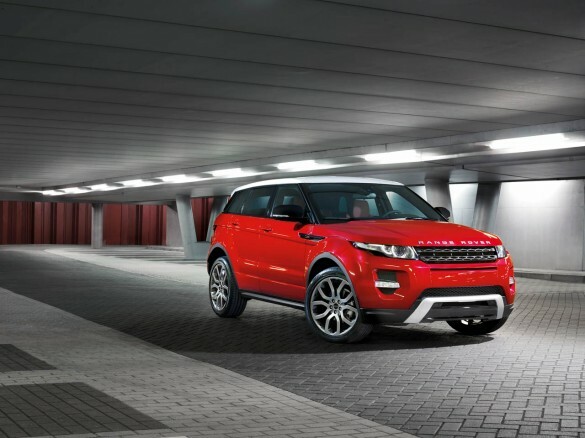 The 2 other finalist for the North American Truck of the Year came down to the BMW X3 and Honda CR-V.
What are your thoughts of this year’s North American Truck of the Year award coming down to a selection of car-based utility vehicles with the 2012 Range Rover Evoque taking home the win?